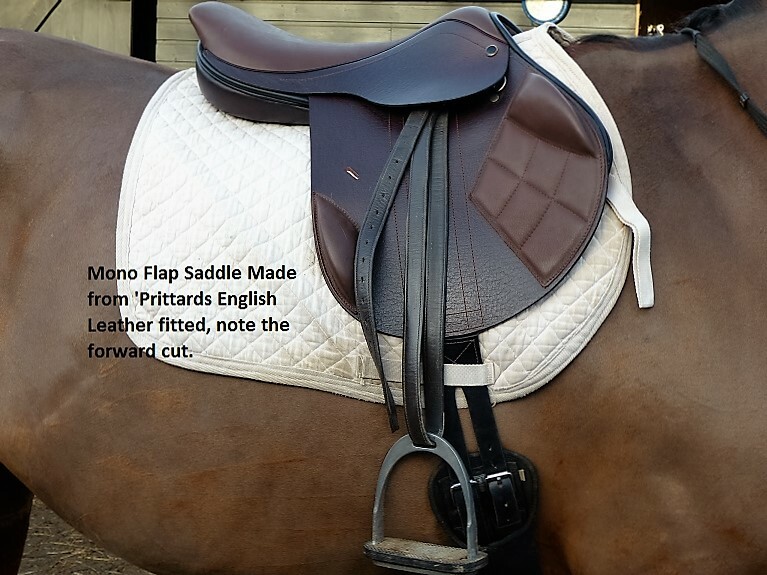 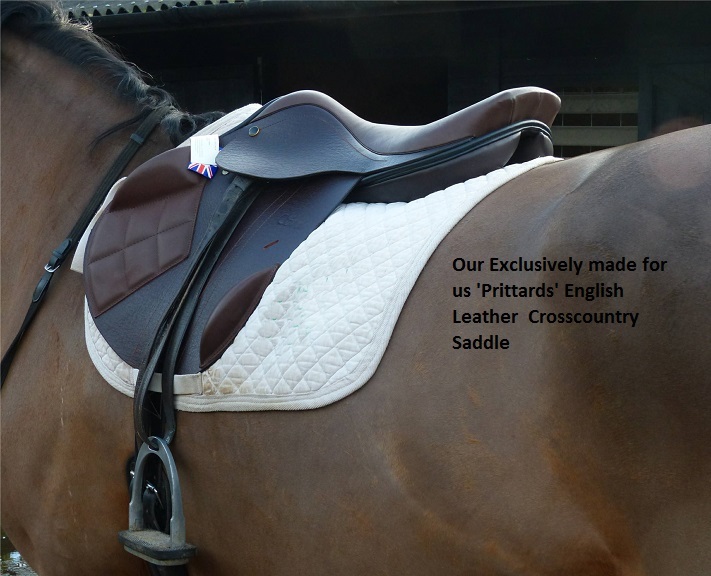 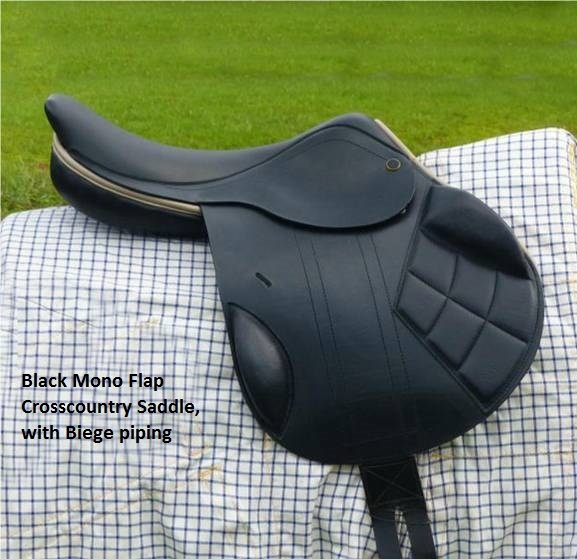 All of the Saddles we offer for sale are made in England using only Pittards Calf Skin Leather. 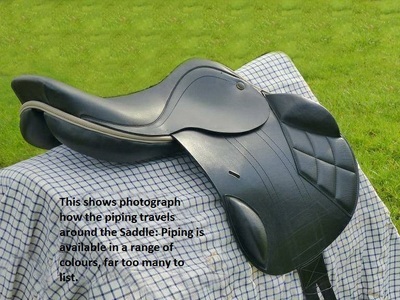 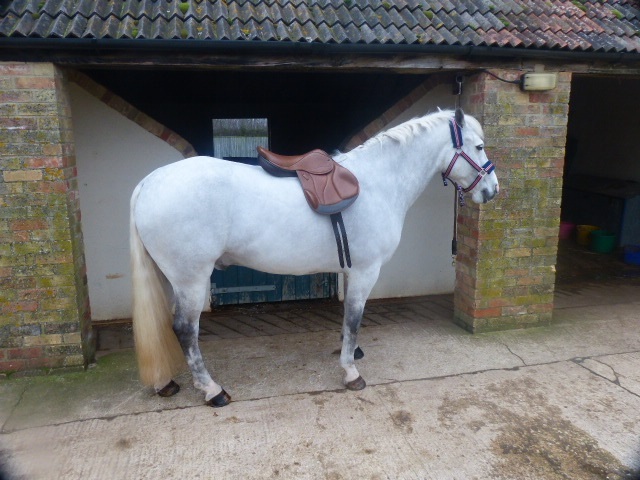 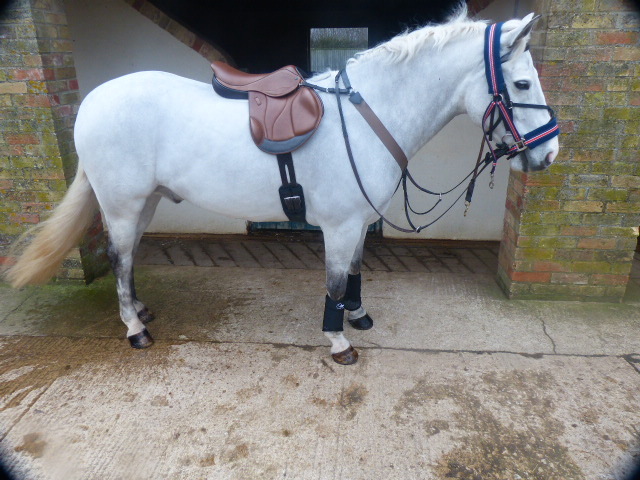 We offer a FREE Saddle Fitting service within 60 Miles of Bristol. 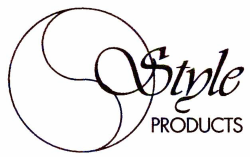 ​For fittings and sales outside our area, Please use our contact form to contact us for further information and a quotation.